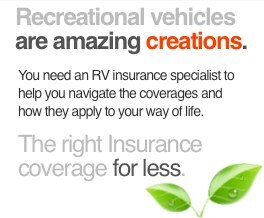 Class B RV insurance you can count on, only from RV America. A Class B RV, also referred to as a camper van, is one of the more unique motorized RV options. It is the closest motorized unit to a standard automobile, however it is still very different and should be viewed as such. Most cars don’t include sleeping quarters for numerous people, a full kitchen with appliances, a flat screen TV and slide outs for increased living space. 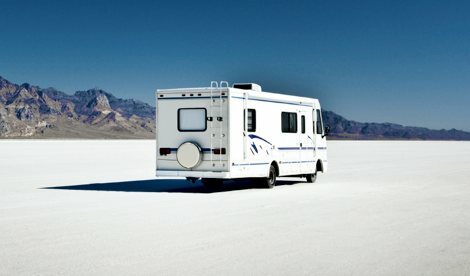 Another example is even though a Class B may be more manageable to drive than other motorized RV types as it is more similar to a car, insurance carriers will not allow it to be insured as your primary usage vehicle. It is still dubbed as a recreational vehicle, namely due to the sleeping quarters and other such items included inside. Most Class B RVs provide many similar amenities one might find in other larger motorized or towable units, just in a more confined space. 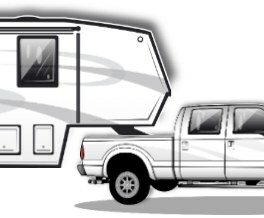 This in turn makes it unique enough to warrant specialized RV coverages to protect everything from the personal items you put in the Class B RV to extra towing protection if you wanted to tow another car or trailer behind the Class B. Many customers prefer a Class B if they are going on long trips as it is usually less expensive at the gas pump, easier to park and provides a place to rest at any given notice. 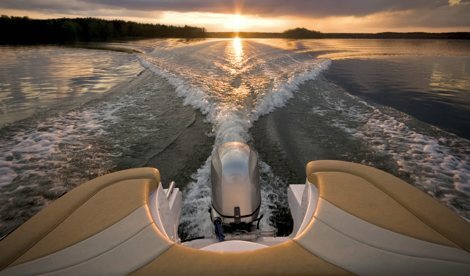 This makes it that much more important to get the necessary specialized coverages for the Class B RV, such as towing and roadside assistance as well as Total Loss Replacement if it is offered. Many Class B models are more expensive than towables and other units, so it makes sense to protect the investment by inquiring about Total Loss Replacement for new units or Agreed Value for units a few years older. 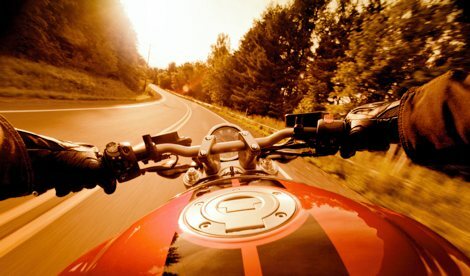 True or False:: You should use the same insurance company for your home, your car and your RV. FALSE! Your Class B RV is a special vehicle that requires proper and effective coverage. As such, it should be protected by the right campervan insurance. Your camper van insurance should not only offer liability coverage, but also additional protection from a variety of unexpected incidents. 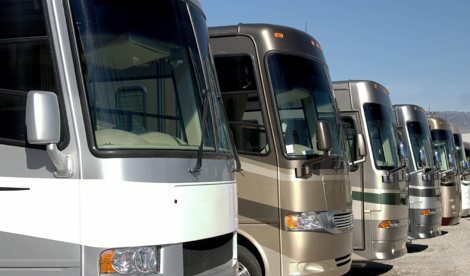 At RV America insurance, we want to ensure that every trip you take in your RV will be a fun and safe one, which is why we offer comprehensive Class B RV insurance packages. Find out how affordable it can be to keep your family and your camper van safe. Get your free online Class B RV insurance quote now and see how our superior coverage compares with the motor home insurance typical auto insurance companies provide. Click here for your free campervan insurance quote! We’ll be more than happy to provide you with additional information about our comprehensive packages. 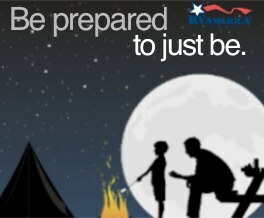 Simply email us at info@rvainsurance.com or call us toll-free at 1-888-803-5999.